An excuse to drink more? Raise your glass – researchers in Mexico are saying that the natural sugars found in tequila derived from the agave plant embody beneficial sugars that may serve to boost your health, protecting the body against disorders such as obesity and diabetes. In a study recently presented at the American Chemical Society’s annual meeting in Dallas, Tex., researchers reported that after feeding mice natural agavin sugars, the mice experienced protection from obesity resulting from diet and type 2 onset diabetes. The study included seven groups of mice, all of which received different diets. One group was fed a plain, water diet, while others were fed water supplemented with aspartame, glucose, fructose, sucrose, agave syrup or agavins. The mice that were fed the agavins experienced a reduction in food intake, as well as a decrease in weight and blood glucose levels. The blue agave plant is commonly used in the production of the popular liquor, tequila. However, despite its widespread popularity among this traditional, Mexican liquor, agavins are not easily accessible and tend to be much less sweeter than more common sugar sources. 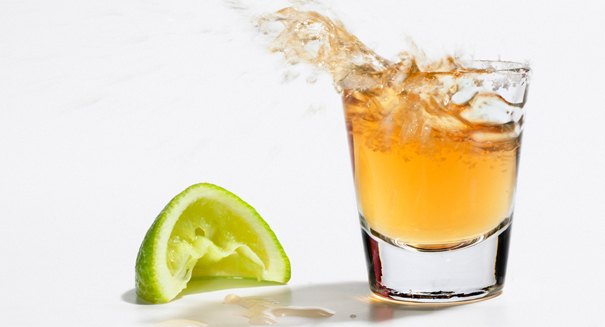 While getting your agave fix is easily accessible in shot glass form, some types of agave sweeteners are available in supermarkets, and may become increasingly more popular as more studies are conducted.